Dante's Inferno was quite a divisive game when it launched in 2010. Some people believed it spit on the legacy of a classic piece of literature and others were taken by how creatively weird Visceral's vision of hell was. It also copied the God of War formula, so at least it was aspiring to greatness. I've never personally played it, but even I have to praise a developer willing to take one of the most well-known pieces of fiction ever written and tinker around with it. 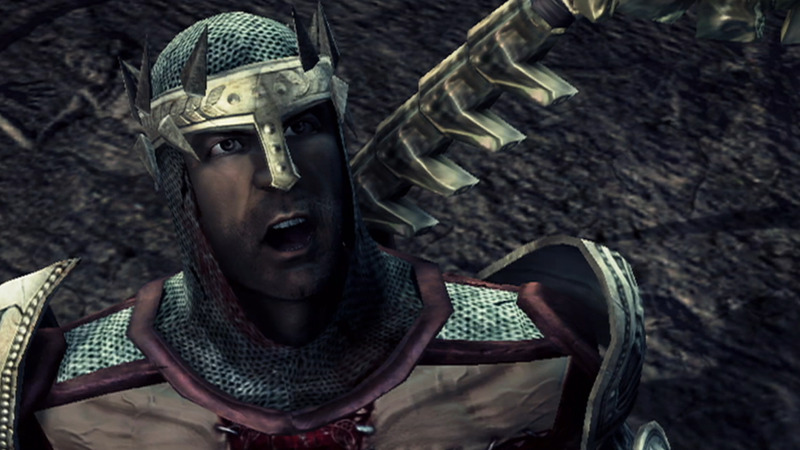 You'll be able to grab Dante's Inferno next month if you're an Xbox Live Gold member. With it being backward compatible on Xbox One, you truly have no reason to skip over it this time. As for the other games, I guess someone will be happy. I don't know why you'd want to return to the original Assassin's Creed when Odyssey is out now and I can't see anyone bothering with Battlefield 1 when V is right around the corner.